Miscellaneous Adventures: We make hand crafted camping gear, teach outdoor skills workshops and create imagery all designed to kindle a long and meaningful relationship with the great outdoors. We strive to promote a reconnection with nature using creativity and adventure, hoping to inspire action and change. We are a fully fledged creative studio, specialising in projects with nature, adventure and the great outdoors at their core. See our latest client and personal work here. 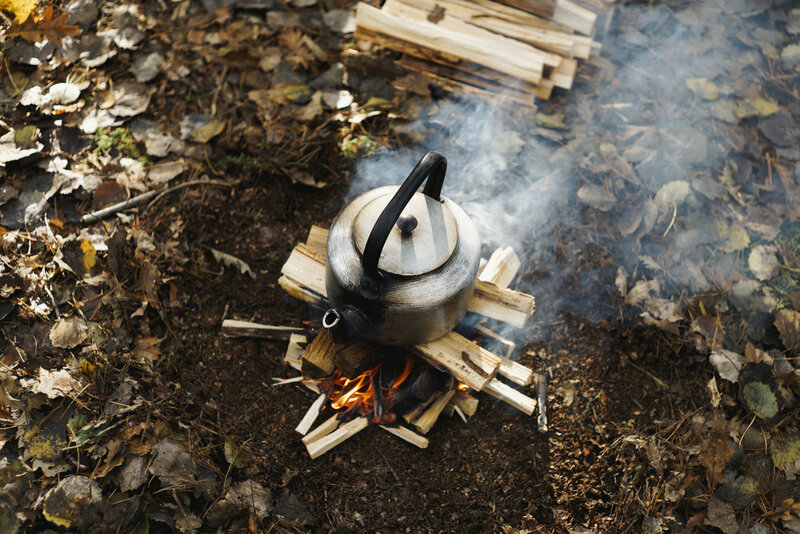 Be it woodcarving, nature observation, tree felling, firelighting or camp cooking, join us in the woods and embark on an adventure of discovery.